Almost of us know about the SOLID principle, some of us understood and rare of us think about it while we write down our code (I'm not on this group T.T). We all pay our attention on something like design pattern and think about it as the easiest way to know how good your code are, but if we focus on that think too much, the thing we created will become more messed than you think (in the case you can finish what you started). Our life will get easier if we put our attention on the right way it should be! Good code mean easier to maintain & easier to read, so if you want to make it easier to read, just break it into pieces. But when we have a heap of piece, create application logic like put them together and this makes them dependent on each other. For example, in the below code block, we call Car class depends on Engine class. This pattern appears so many times in our application. Everything seems to be okay, but when we start writing logic of Car class that have relation with Engine of the Car, all the change on Engine class can make Car class logic be broken. The same thing when we use external libraries, if your application depends directly on the external modules, it will be corrupted when those libraries are updated. 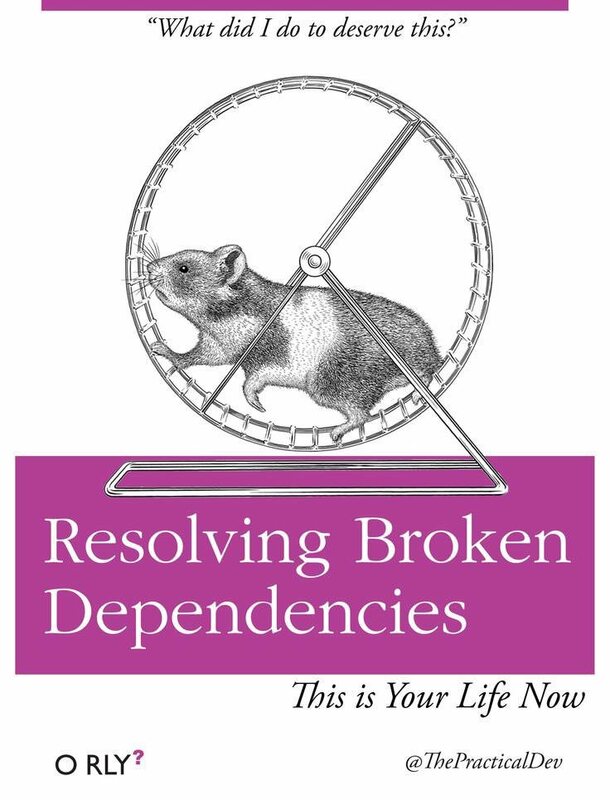 To avoid that dead end, we have a very useful tool named Dependencies Injection. Instead of directly injecting class to class, it's better to inject just the interface of injecting class to the host class (we have many ways to do this strategy). In some opinion, they think that it's better if the way we inject class into another class is an interface itself. This implementation familiar with property injection, but the inject method isn't setter method. The object class we inject into itself implements the injectable forms on it. There is some where in your application, they call its Composition Root. It as close as possible to the application's entry point. In there, all of the object we declared through the application will be instanced and be composed together and act the application logic we wrote. In console application, it should be placed at main. But on another way, it's better to make the main method as lightweight as possible, so we can give that mission to another guy. The below sample, we going to give this mission to the guy name DI Container. We can make container store more than just the way to create new objects. For example we can use DI Container for storing object itself (something like Singleton Pattern implemented inside the container), sample code for this go here.